The mission of the Family and Child Abuse Prevention Center is to intervene and educate to reduce family violence. The Family and Child Abuse Prevention Center was founded in 1974 by local pediatrician, Dr. Bernard Cullen, and a small group of concerned citizens, who saw first hand the devastating effects of child abuse. While child protection and law enforcement agencies have a crucial role in child protection, our founders had the foresight to see the need for additional community partners. From the compassion, dedication, and vision of this small group of people, an organization has evolved with dedicated professionals who diligently work to break the cycle of family violence. With offices in Lucas and Ottawa counties, Family and Child Abuse Prevention Center serves over 50,000 people each year. 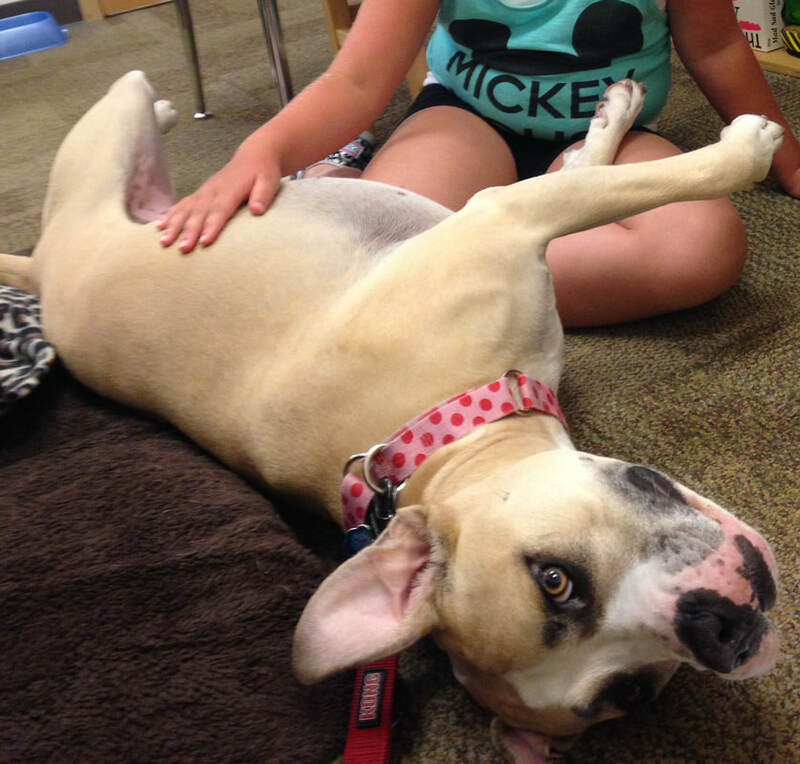 VIEW OUR SPACE & PHOTOS OF OUR CERTIFIED THERAPY DOG NALA! The Children's Advocacy Center introduced AAT in 2013 as an additional therapeutic service offered to child victims who have experienced trauma. *All services are free with the exception of Batterers Intervention.